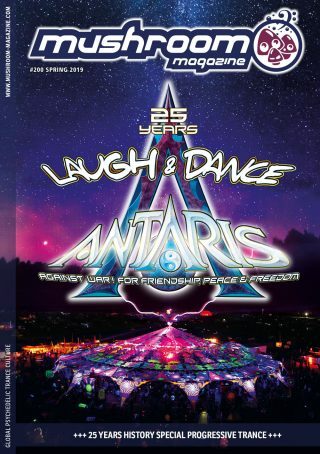 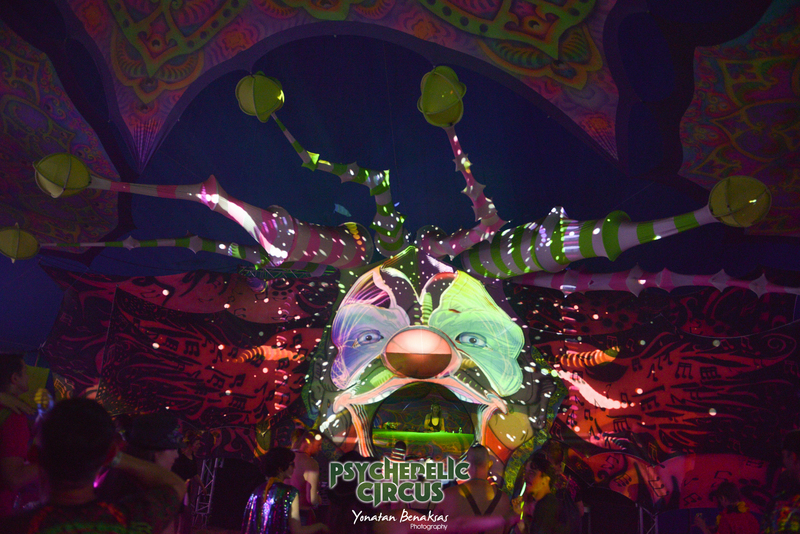 The circus ring, which has become a trademark, was considerably upgraded this year, the stage in the form of a clown face was mapped spectacularly and there was also a great laser show. 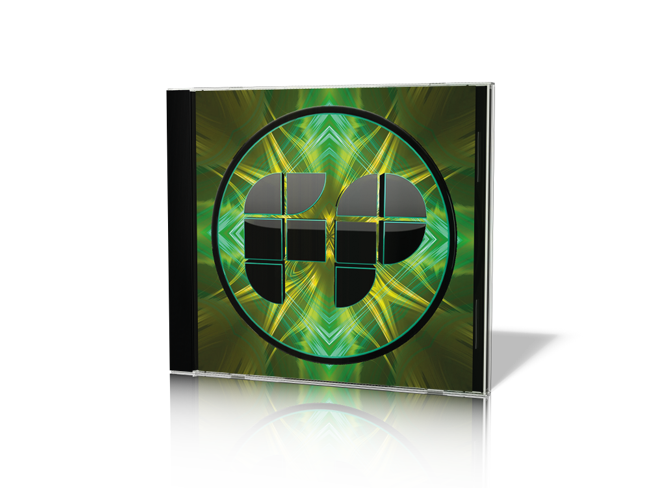 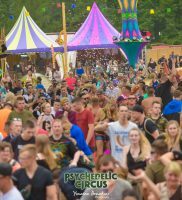 As every year, a colourful shop mile with a wide assortment invited you to inform yourself about the latest trends for the coming summer and to make one or two bargains. 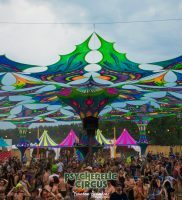 Chai and more as always tasty and inviting and also body and soul was provided for with yoga / meditation offers. 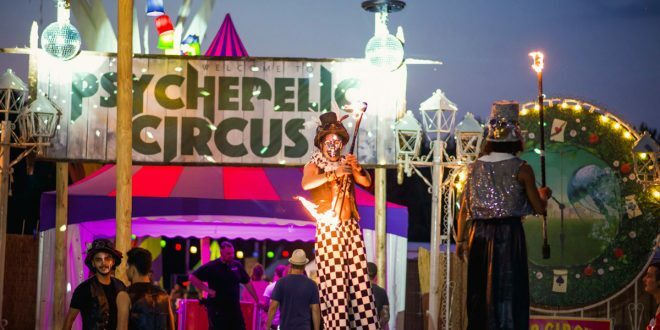 In short, at the entrance, with the ribbon you received an all-round carefree package for 5 days. 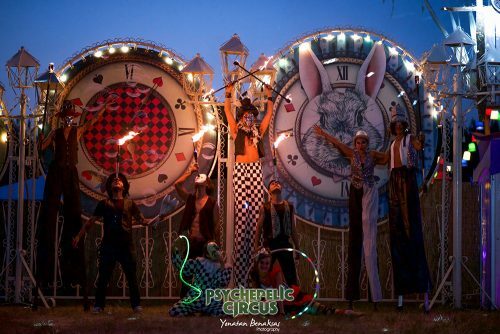 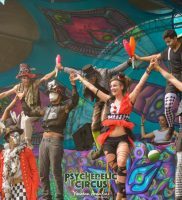 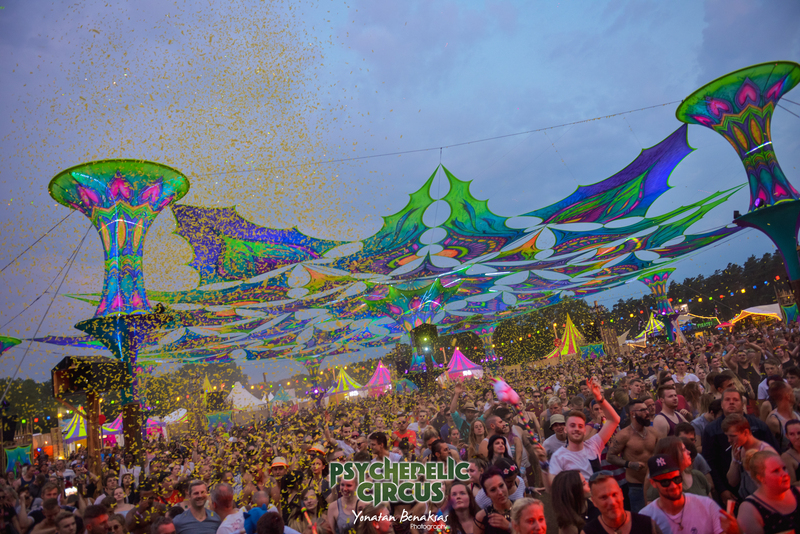 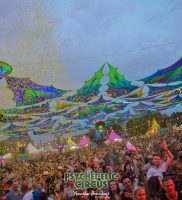 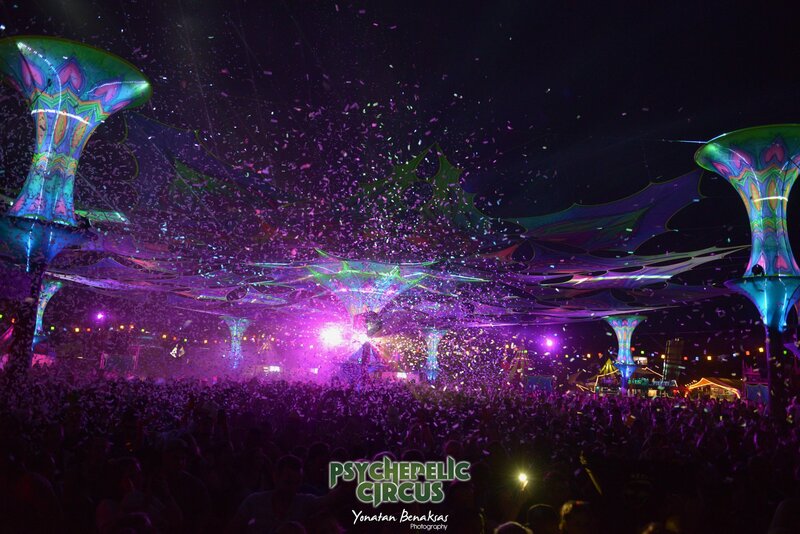 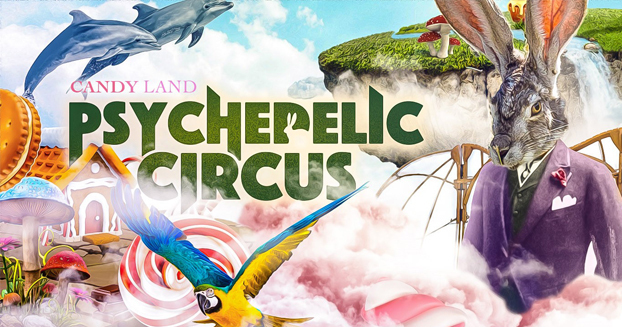 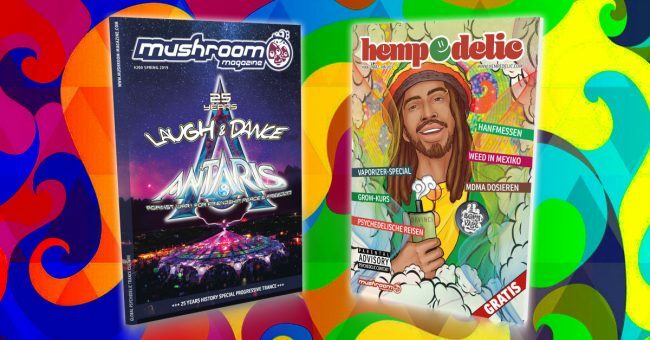 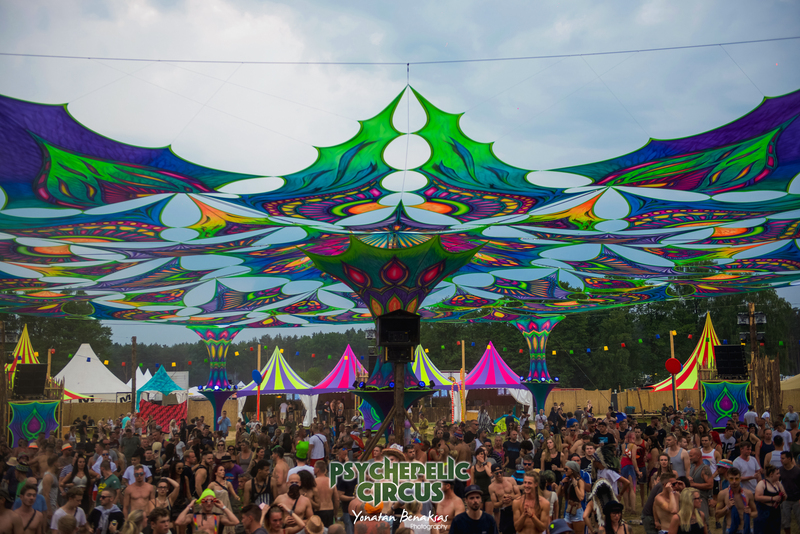 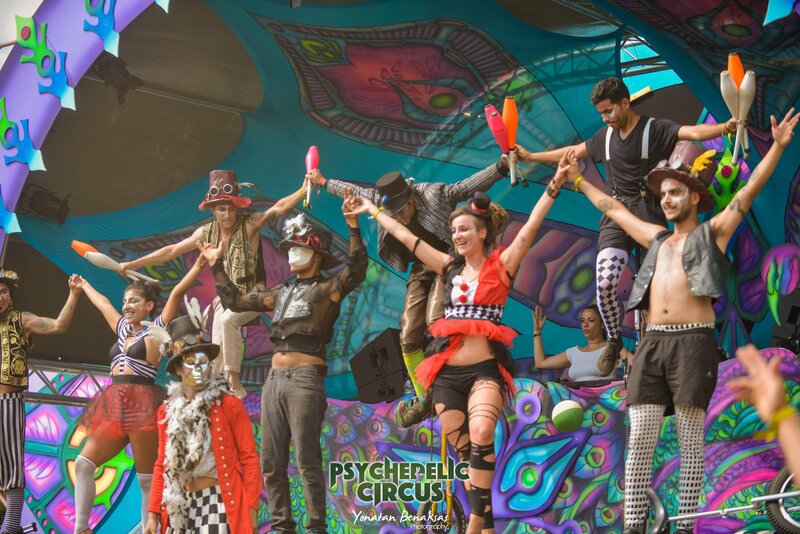 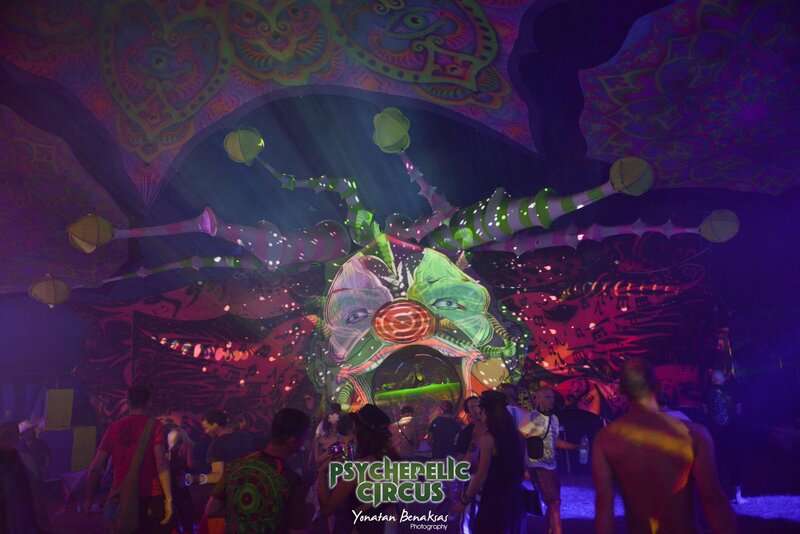 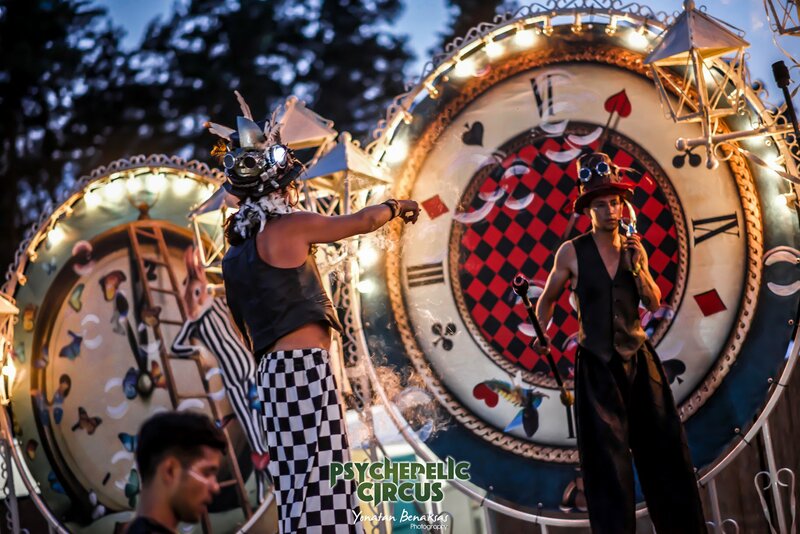 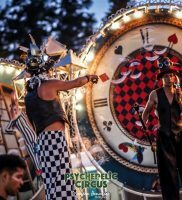 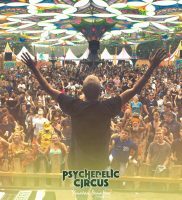 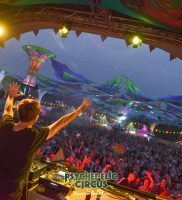 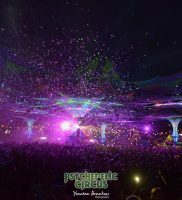 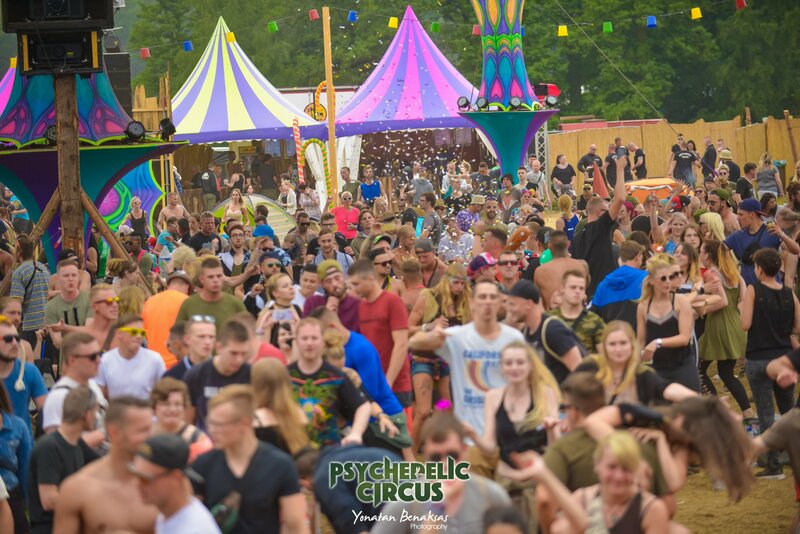 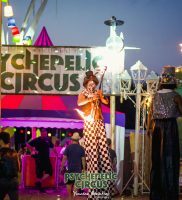 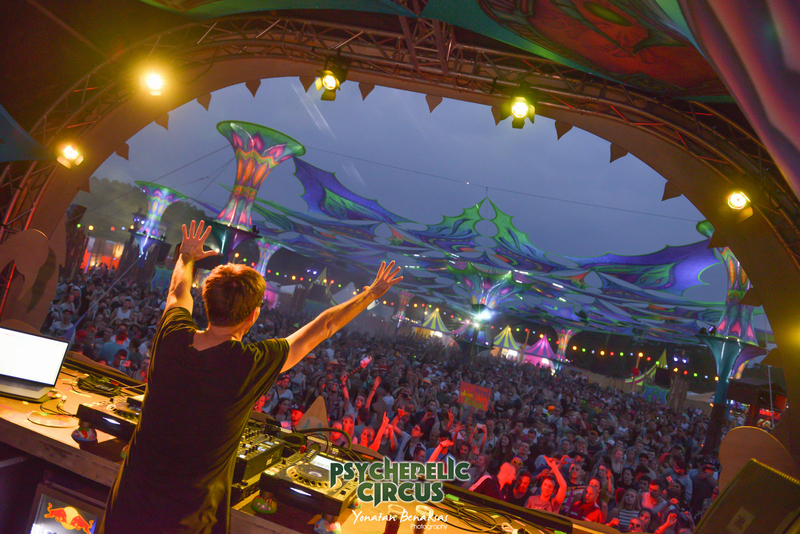 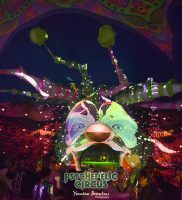 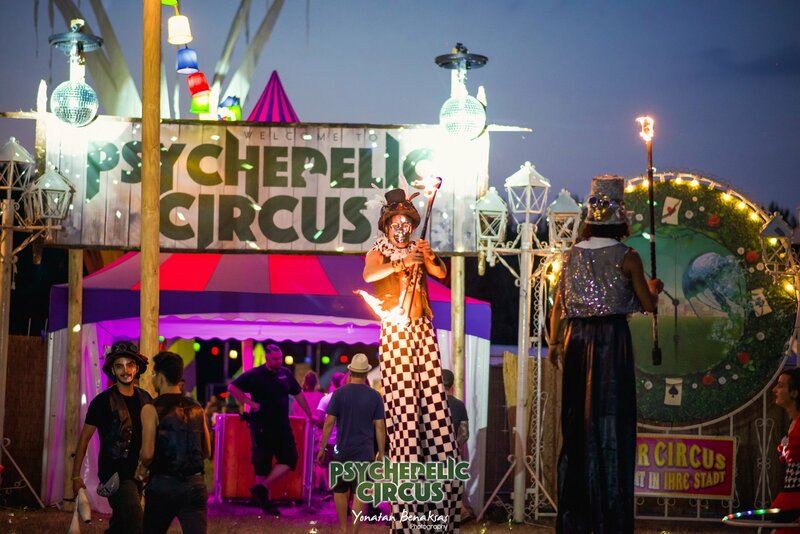 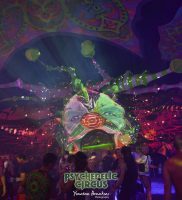 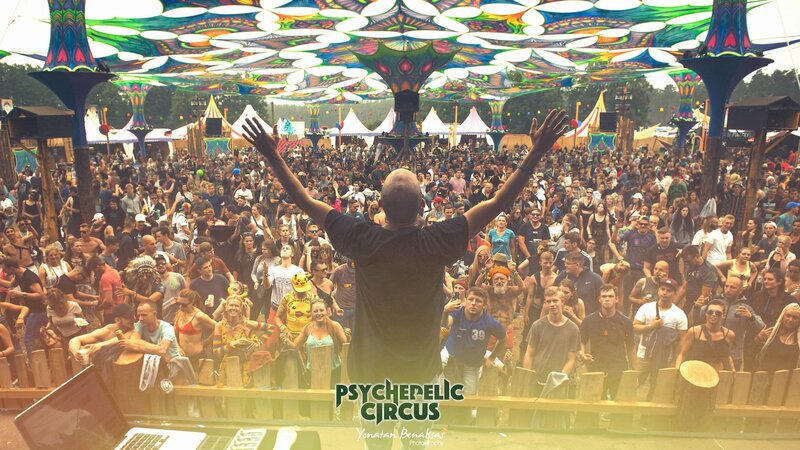 Summary: The Circus project has become even more colourful, the line-up can hardly be topped anymore and so the date Psychedelic Circus 2019 should be entered in your calendar.